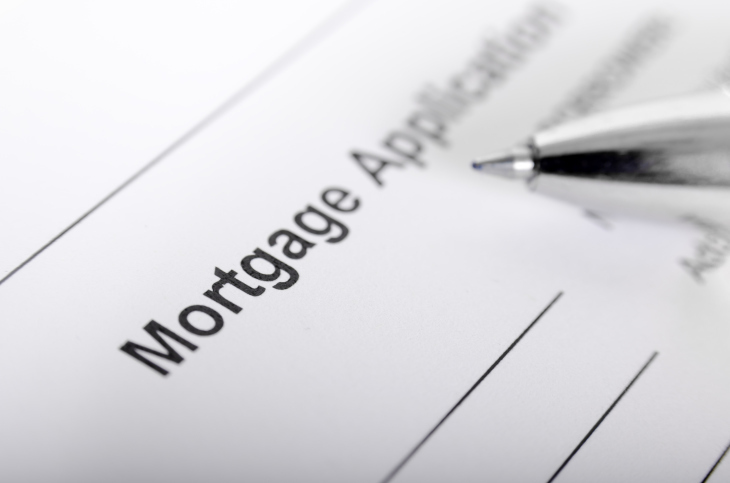 Last week saw less mortgage application activity, according to data from the Mortgage Bankers Association (MBA). The Market Composite Index was down by three percent on a seasonally-adjusted basis for the week ending Jan. 25 compared to one week earlier. On an unadjusted basis, the Index dropped 10 percent. The seasonally-adjusted Purchase Index was two percent lower and the unadjusted index was six percent compared with the previous week—the latter was also seven percent lower than the same week one year ago. The Refinance Index decreased six percent from the previous week and refinance share of mortgage activity decreased to 42.0 percent of total applications from 44.5 percent. Among the federal programs, the FHA share of total applications remained unchanged from 10.5 percent the week prior while the VA share of total applications increased to 10.7 percent from 10.3 percent and the USDA share of total applications remained unchanged from 0.4 percent.